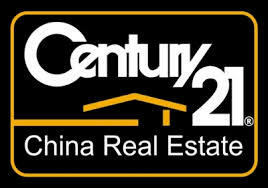 Century 21 China Real Estate says the New York Stock Exchange has accepted the company’s plan for continued listing on the exchange after its market capitalization dipped below the minimum required $50 million. In the last year, shares in the company have traded for as much as $2.75 and as little as 89 cents, according to Yahoo Finance. Yesterday’s closing price of $1.60 valued the company at about $26 million. 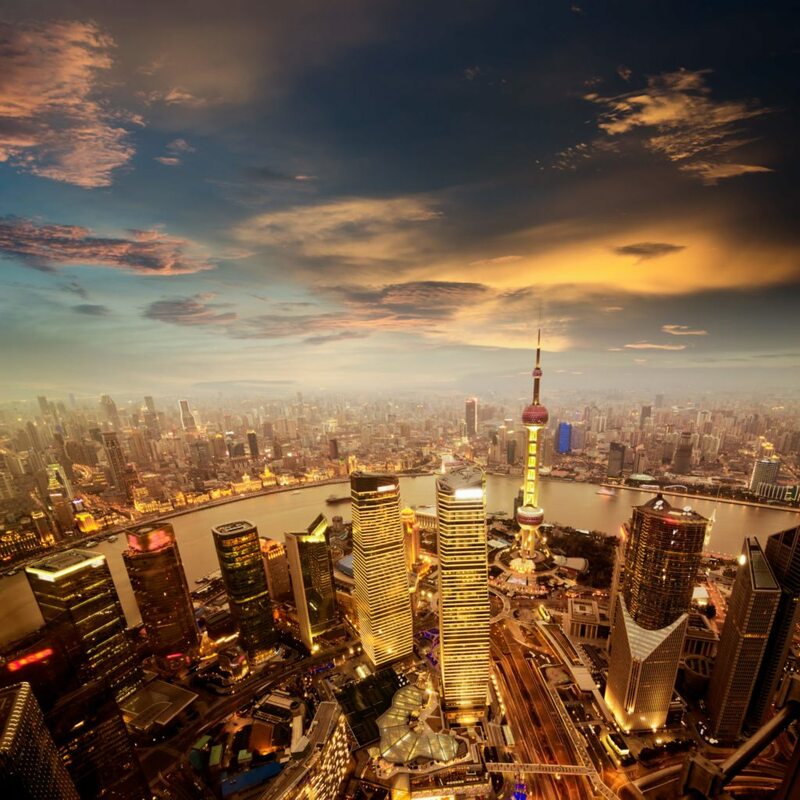 CTC said it has 18 months to regain compliance with the average global market capitalization standard or the minimum shareholders’ equity standard, subject to its compliance with the exchanges’ other continued listing requirements. Shares in CTC were up nearly 10 percent in afternoon trading today. 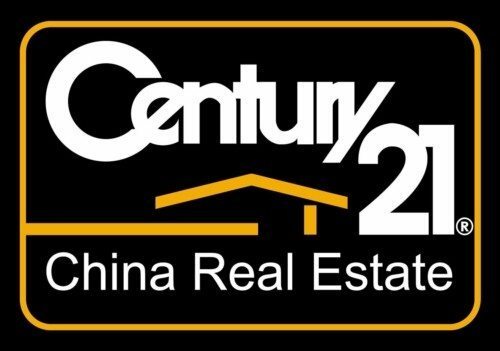 As the exclusive franchisor of the Century 21 brand in China, Century 21 China Real Estate provides company-owned brokerage services, franchise services, mortgage management services, primary services, commercial services and fund management services. The company has said its network covered 24 major cities with 12,100 sales professionals working at company-owned and affiliated brokerages as of March 31. In reporting a $7.6 million first-quarter net loss, the company said revenue was down 48 percent from a year ago, to $21.7 million. The company had previously said that curbs on lending introduced by Chinese authorities last year dented its business. Last month CTC said it will build its mortgage business under an agreement with the Lending Club of China that’s aimed at funneling cash from investors into home loans.